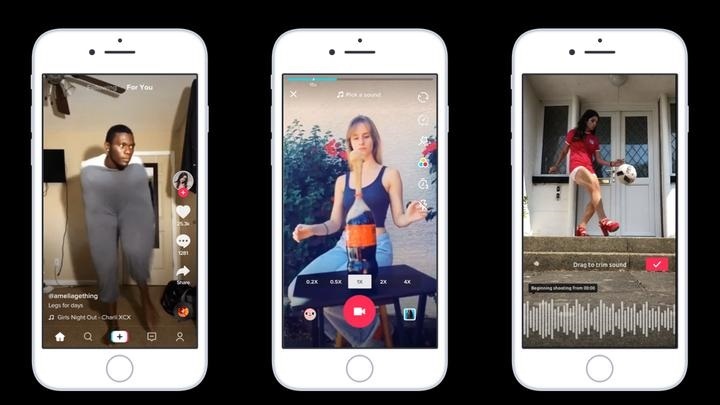 Lip-sync, short-form video app, TikTok, has become growingly popular over the past year. TikTok even surpassed Facebook and Snapchat in terms of daily downloads during the month of October. Its popularity is attributed to the special attention that it pays to emerging markets. In fact, TikTok has even quietly released a ‘Lite’ app, specifically targeting these emerging markets, that has registered more than 12 million downloads since August 2018. 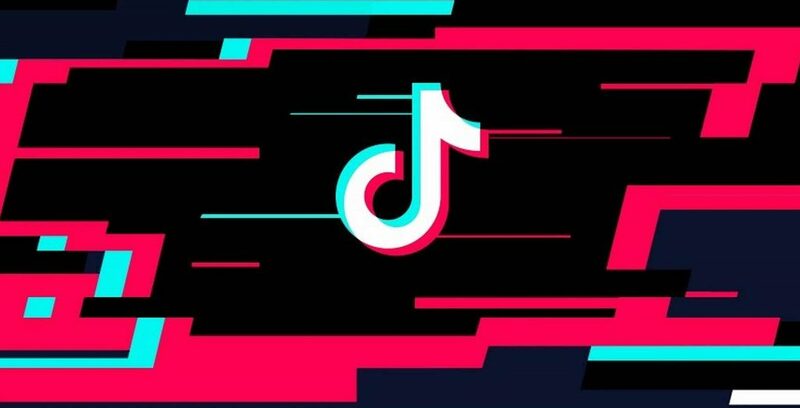 TikTok’s growing popularity is often attributed to the company’s strategy of targeting emerging markets like India and Indonesia. In the latter part of 2018, the company quietly launched a “TikTok Lite” app in these markets. 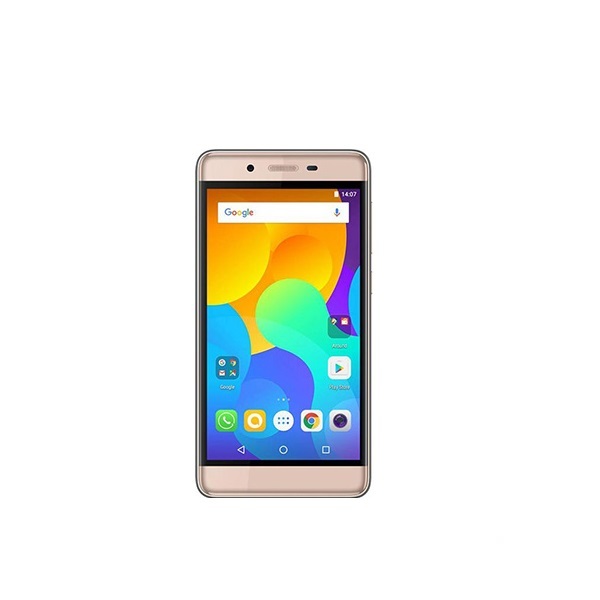 The company has not made a lot of noise about its Lite version, which actually encompasses two apps. There is no discernible difference between the two apps other than targeting different locales, and the fact that one uses a capital letter for lite, other doesn’t. The first Lite app was launched by TikTok in Thailand, Indonesia, Vietnam, and other Asian markets. 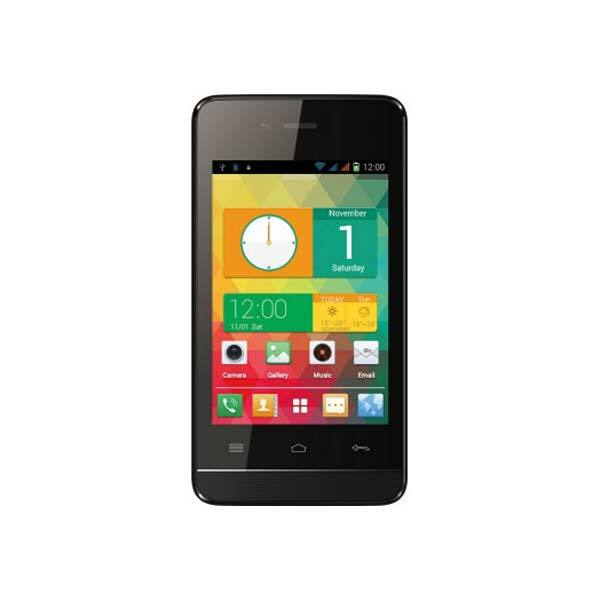 The second one was released for India, Brazil, and Russia. The latter has become very popular, and the credit for that mainly goes to TikTokers based in India. According to Sensor Tower, both these apps combined have a whopping 12 million downloads over the course of six months. Although 12 million sounds like a big number, it represents only 3.6 percent of TikTok’s total downloads on Google Play Store and Apple’s App Store. Keeping aside their popularity, there are some issues associated with how the company is marketing TikTok’s Lite versions. On the app stores, TikTok markets the Lite apps by using screenshots from the main app. This makes the users believe that the Lite apps will give them the same features as the main app. Which is obviously not true, as the Lite apps don’t allow users to make videos. It appears that ByteDance, the Chinese parent company, is still experimenting with TikTok Lite as it has two versions with no specific description for the lite versions on Google Play Store. Furthermore, the company also offered one Lite version in some countries, and then replaced it by another version after pulling it out. Still, the number of downloads that these lite versions have accumulated without any proper marketing from their parent company is certainly impressive. We will have to wait and see what the TikTok Lite app is capable of when it receives more attention from ByteDance.